This morning I woke up to a lot of different messages and photos. Although, one headline caught my eye: “Zhu revealed as Skrillex “project” at Stereosonic Brisbane. Legitimate or an elaborate red herring?” I was shocked that Reddit and apparently other blogs think that Zhu is Skrillex’s alternate project. I get why they say it. From the looks of it, he did a back to back with Skrillex. This is silly. 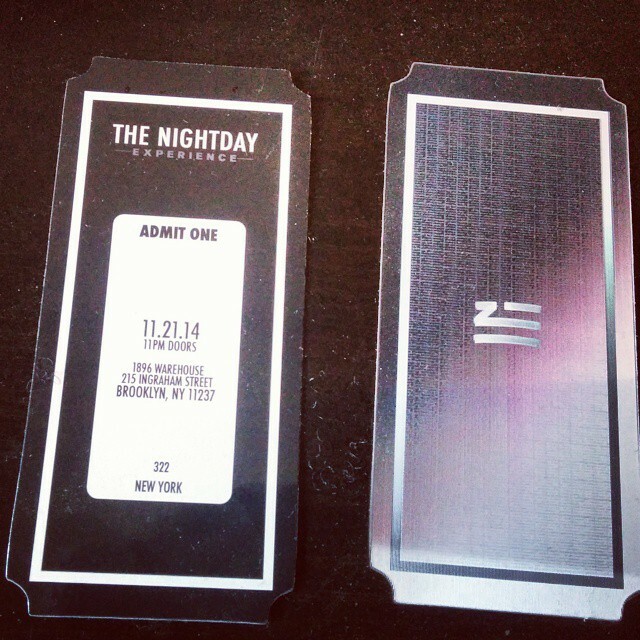 I understand that Zhu is mysterious, but he is his own man. Time to re-look at this! A while back, I wrote an article, “Uncovering Zhu” that piggybacked off of other blogs such as This Song is Sick and Do Androids Dance. They had figured out a lot of information, but I took it next level. Let’s look at the facts that I want to re-established. His name is Steven Zhu. He went to USC and was a brother of TKE. He has a prior album titled Suits & Boots. You can purchase it on Amazon or iTunes. He has a bunch of tracks that I posted. Many of which were taken down since I posted it. So where does that leave us? Let me end the rumors to Zhu is Skrillex. Unless there is a ghost DJ, this makes sense. 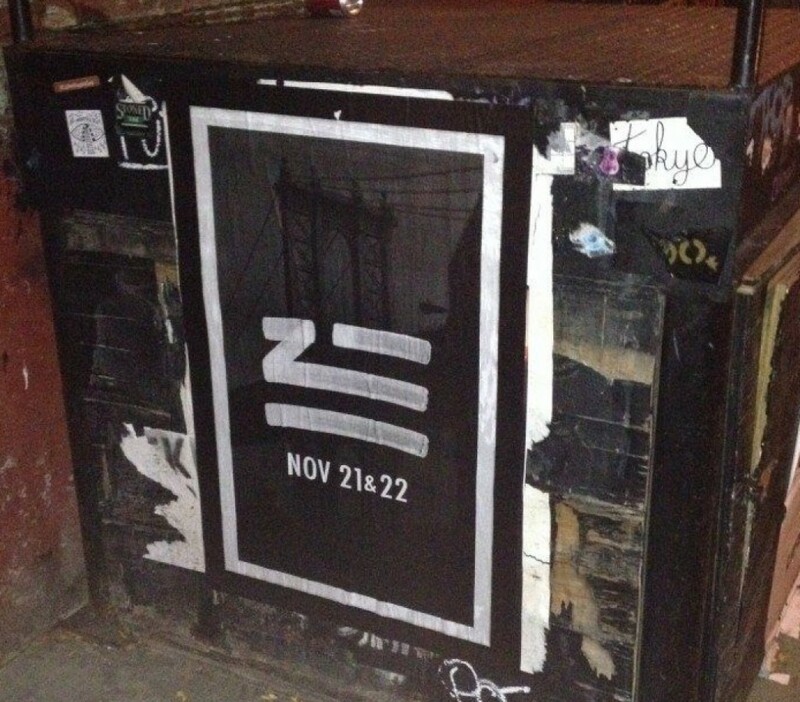 Do you all remember how Zhu did a secret show in New York? My buddy went to it. He said you could not see Zhu. Surprise. Surprise. He was in New York on November 21st, 2014. That same time, Skrillex was in Las Vegas at XS. That is definitive proof that Skrillex and Zhu aren’t the same people. Let me add some additional information. A while back, Zhu came out of hiding and decided to do an interview on Triple J. Does he sound like Sonny? No. A month and half ago, I started a project called “52 to ZHU”, which was 1 track a week, for 1 year. After a month of studio work, shows, and feedback from people either fall into “Great Idea and Passion” or “Quality Over Quanity, you should really rethink this,”. Having words of encouragement from Steve Aoki, Avicii, DLG, Markus Lange, Ken Loi, Swiss Official, and many more musicians across different genres, I will start to review myself. We will be doing a mini documentary about the come-up of an artist as myself… dealing with record deals, agents, managers, promoters, publishing companies, your parents, your girlfriend, etc you name it, as it may relate to a lot of people. It wouldn’t surprise me if he talked to an artist named Skrillex. We all know Sonny loves collaborating. Zhus is also listed under the artists category of Mind of a Genius label. 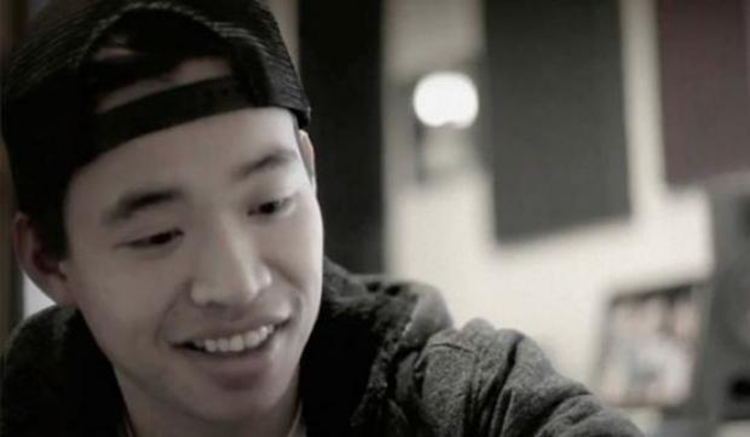 He has two websites: Zhumusic.com and StevenZhuMusic.com. Both were registered by the same person, with the same email, and using the same location: Asylum Studios in Los Angeles, California. Zhu will have collaborations with Skrillex (and most likely other artists). I am basing this off of the back to back shown in the video above. Zhu will perform at Ultra Music Festival (as well as other big festivals). I am basing this off that he is doing Stereosonic in Australia, but he likes a lot of Ultra Music Festival related posts on Tumblr (most of the likes are Ultra related, but other EDM related posts). In the meantime, enjoy the fact that you all got played by Skrillex and Zhu!